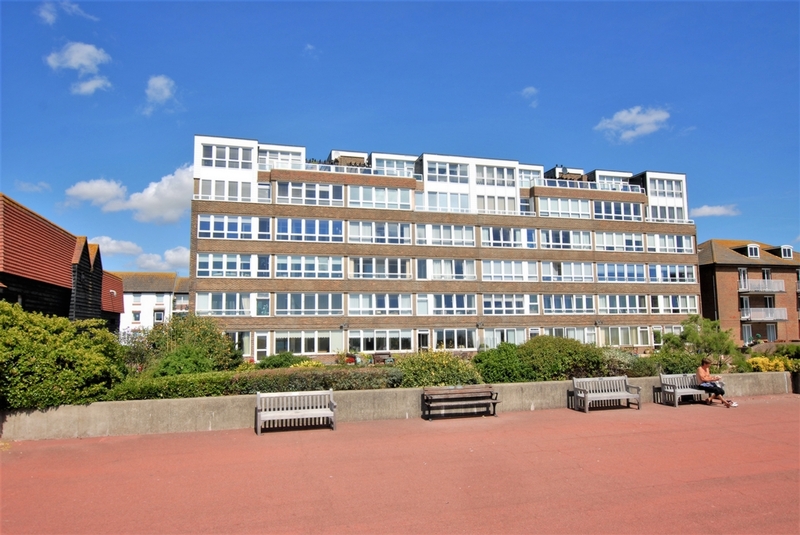 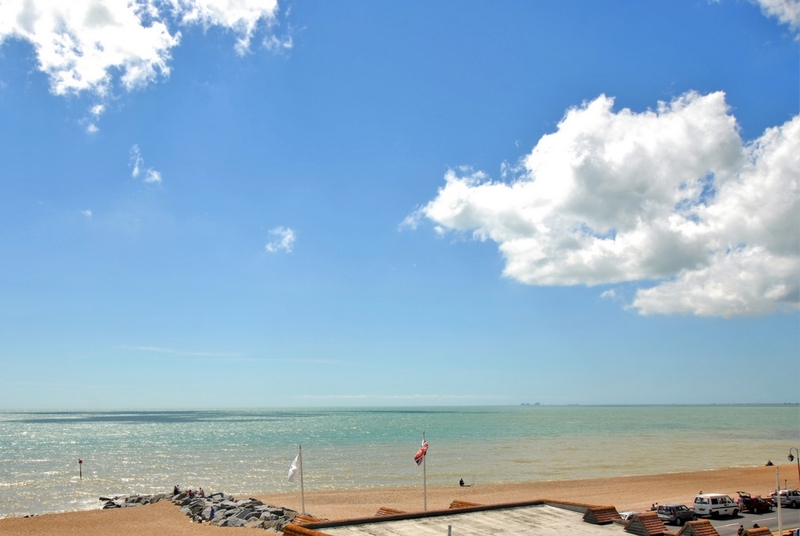 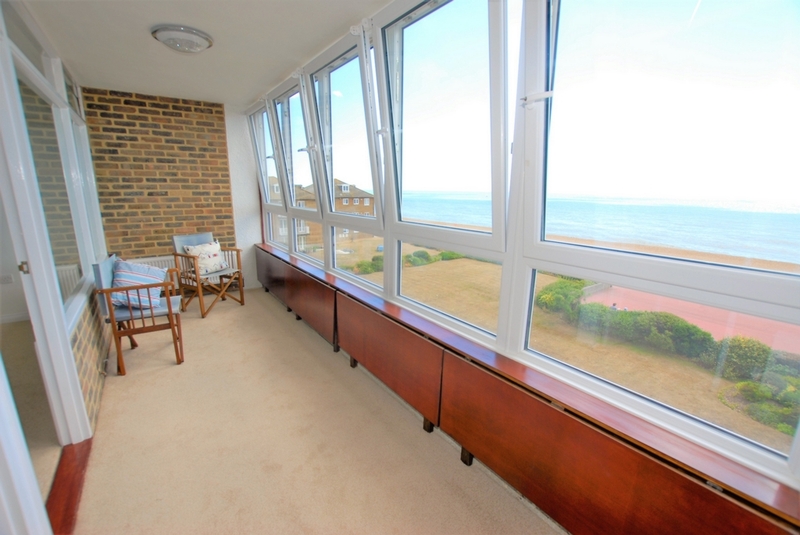 Accessed from South Road, this prestigious building fronts onto and overlooks Marine Parade, a prime beachfront location on the unspoilt seafront of this ancient Cinque Ports Town, with its long stretches of shingle beaches and on a level approach to the Royal Military Canal and busy High Street, which enjoys a variety of independent shops, boutiques, cafes, bars and restaurants. 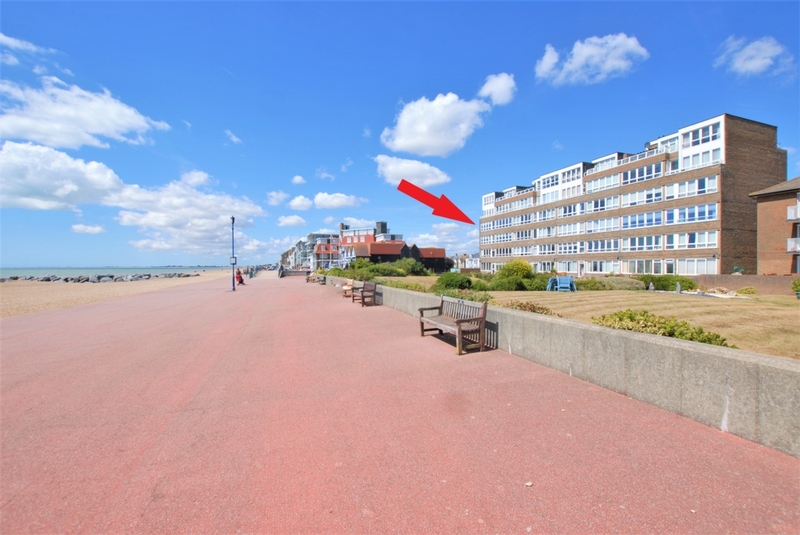 In addition there are 4 supermarkets (including Waitrose, Sainsbury and Aldi). 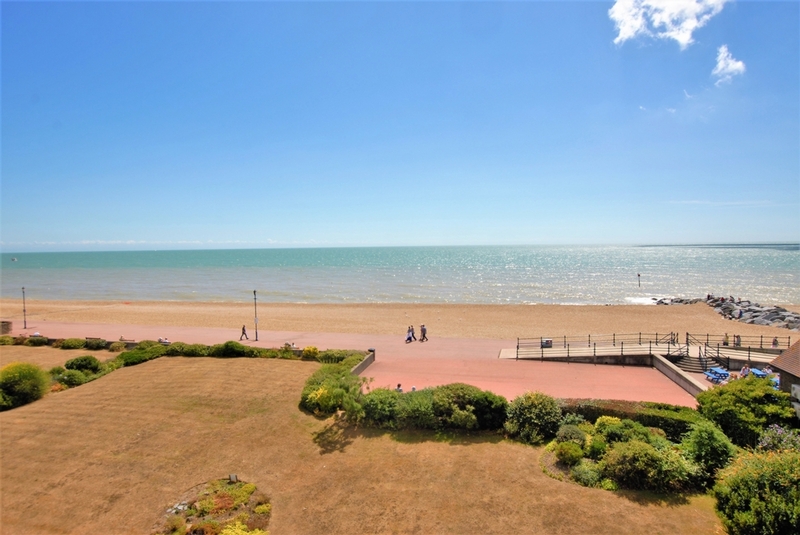 There is also a selection of sports and leisure facilities in the vicinity including tennis, bowls, cricket, squash and sailing clubs as well as water sports facilities. 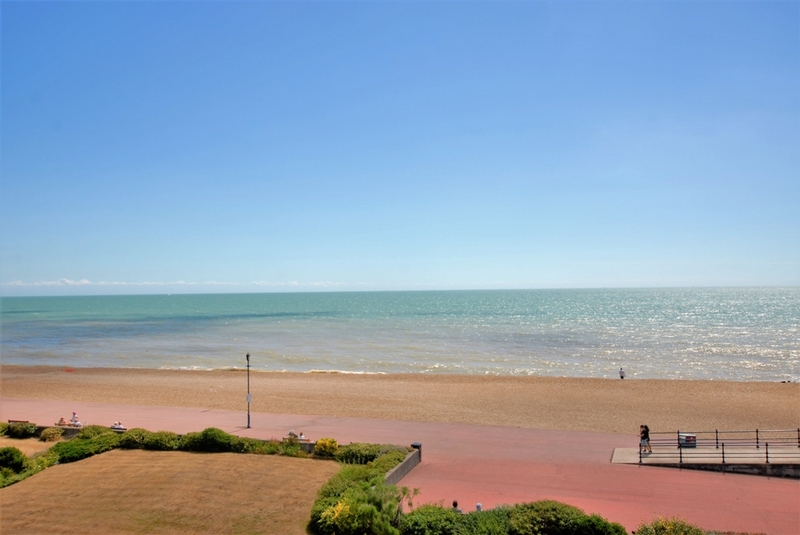 The larger town of Folkestone is less than 5 miles and the Cathedral City of Canterbury is approximately 17 miles distant. 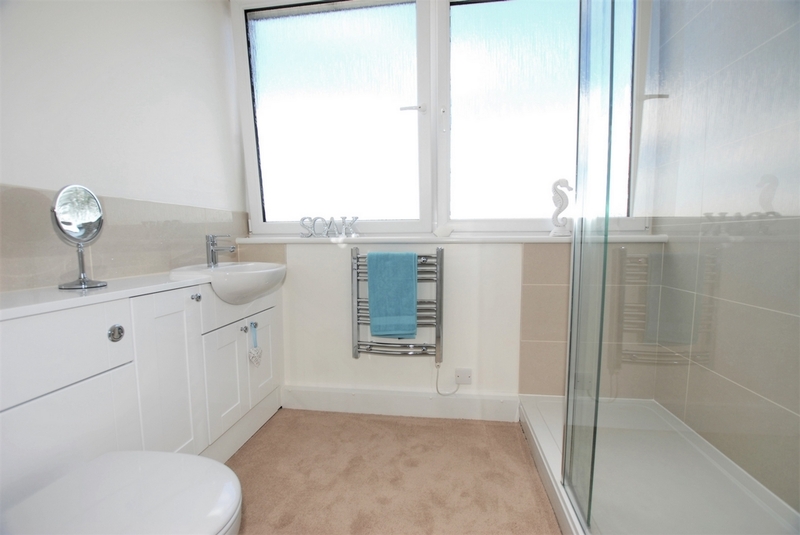 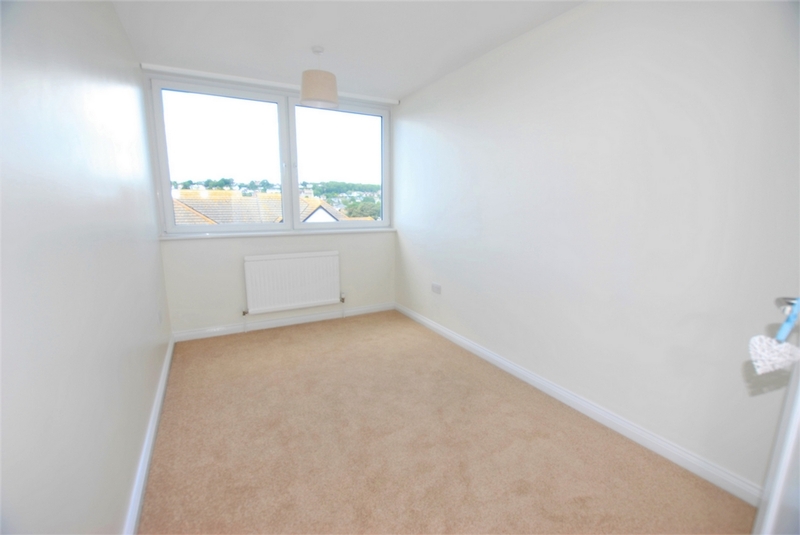 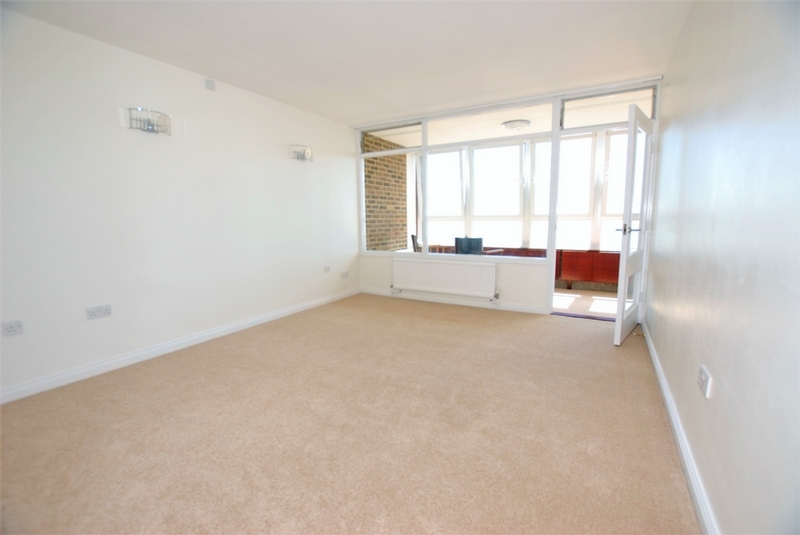 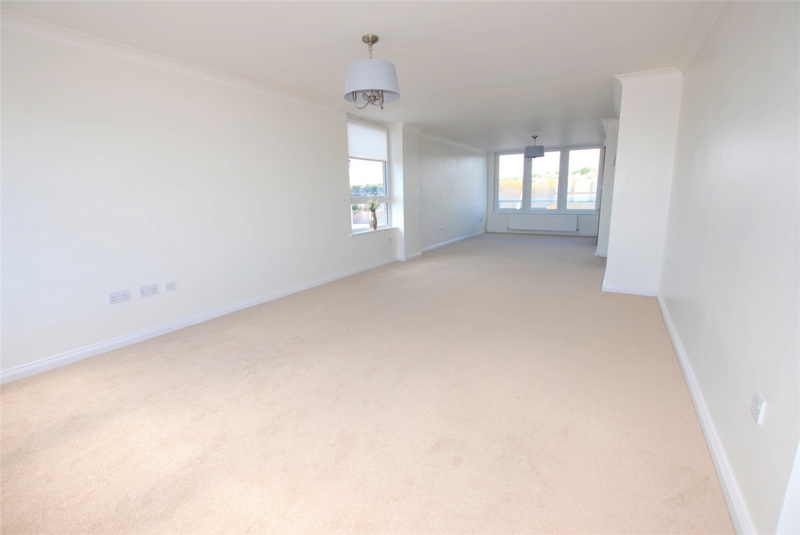 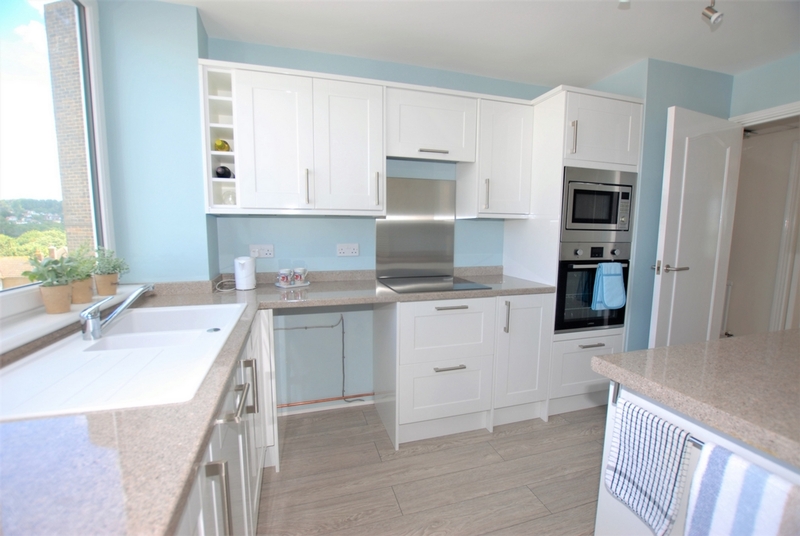 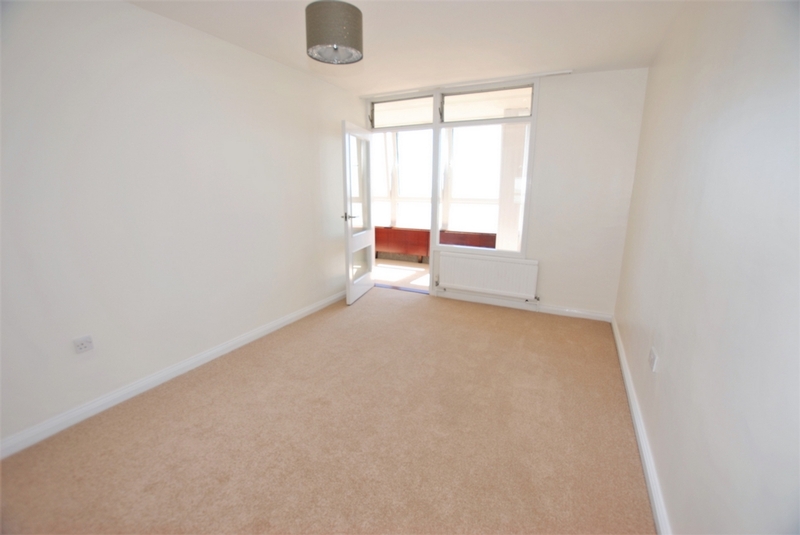 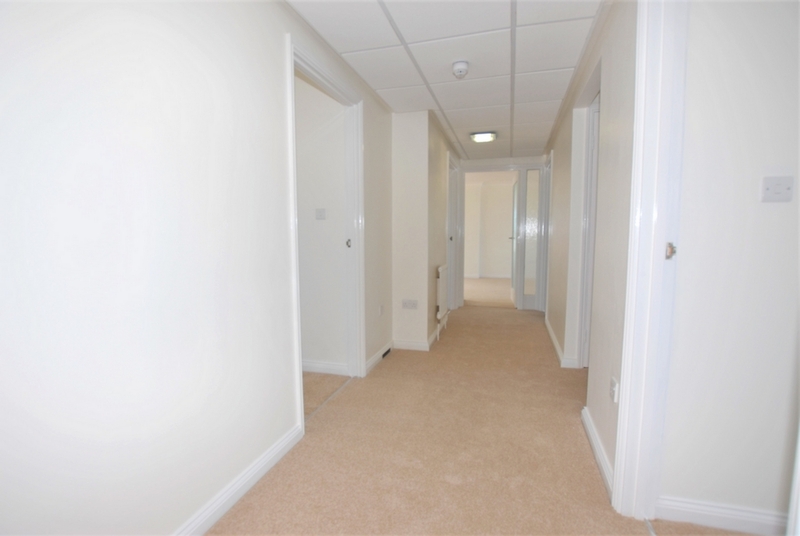 This third floor apartment which is served by a lift has, in recent months, been the subject of an extensive refurbishment including upgraded wiring, re-plastering, decorating, the installation of a smart modern kitchen and bathroom and new floor coverings throughout. 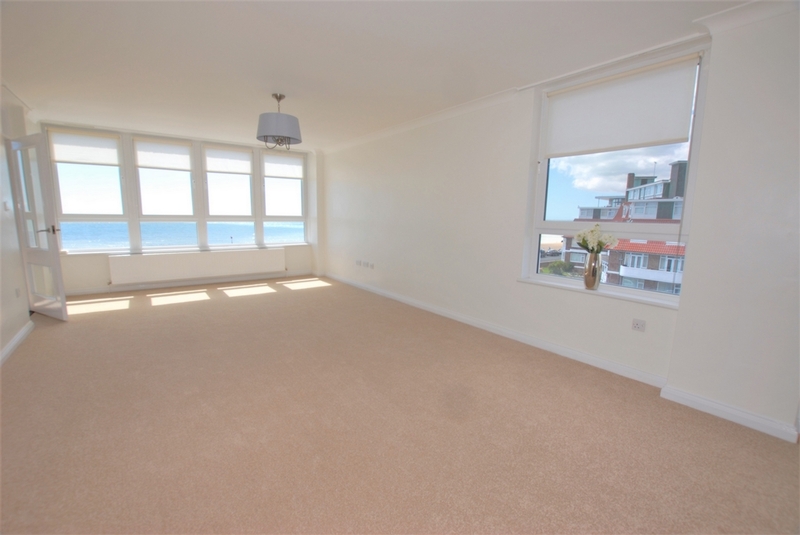 The result is a triumph with a bright, spacious and immaculately presented interior flooded with light from its many sea facing windows. 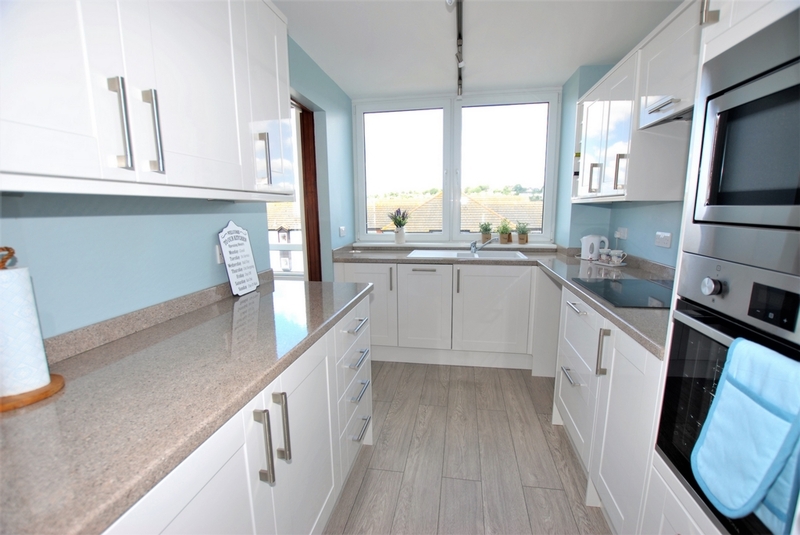 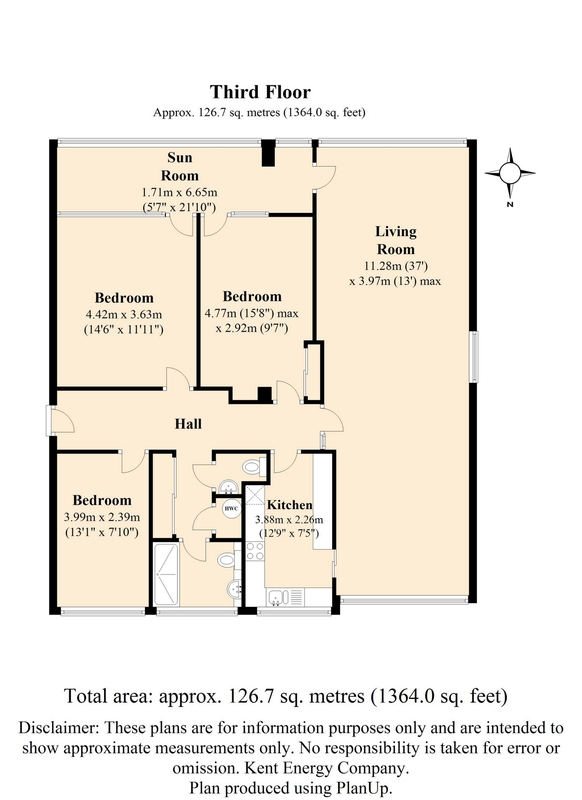 The generously proportioned accommodation includes an entrance hall leading to the 37ft triple aspect living space, a beautifully equipped kitchen, three double bedrooms, a sleek modern shower room and a separate cloakroom. 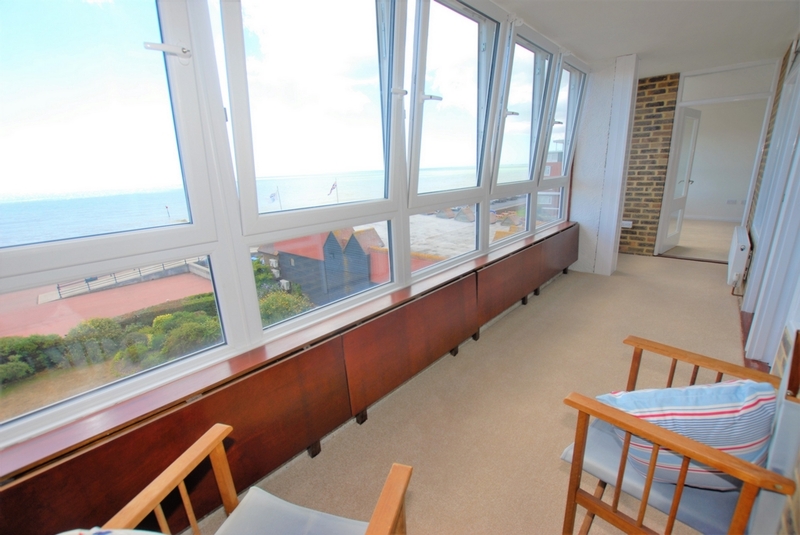 Accessed from the sitting room and two of the bedrooms is the sun room, the perfect vantage point from where to relax and soak up the stunning sea views. 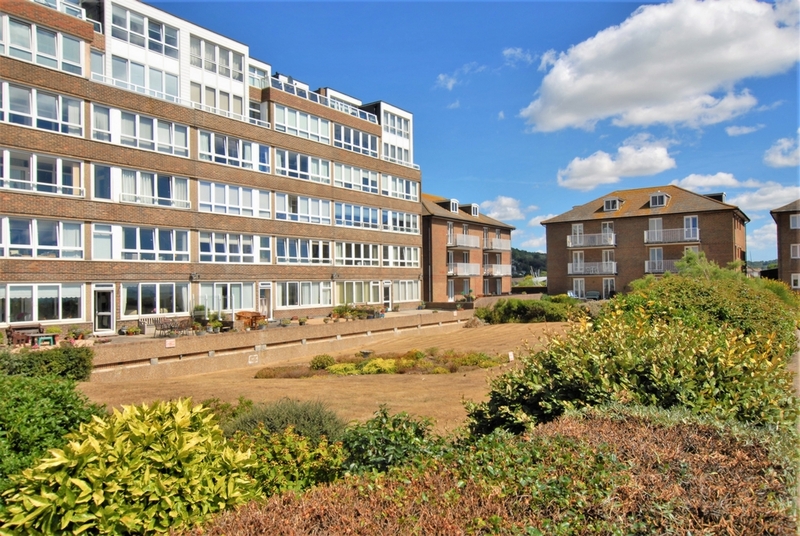 The apartment also benefits from an allocated parking space within the secure car park and the use of the pretty communal gardens.